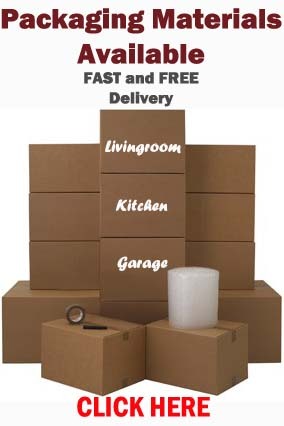 The holiday season is upon us and all those last minute removals may need carried out. 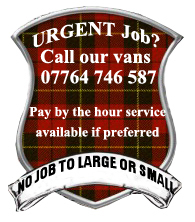 We have our vehicles in operation 7 days a week to help squeeze into all your busy schedules over the holiday period. Please feel free to contact us for a free no obligation quotation or with any questions you may have. 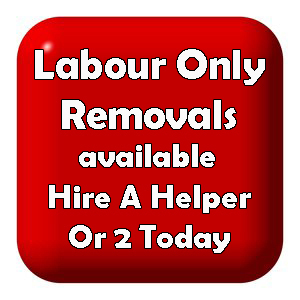 This entry was posted in Removal Services Edinburgh, Lothians and Fife and tagged flat removals Edinburgh, home relocation Edinburgh, house movers Edinburgh, house removals edinburgh, Local Edinburgh Removals, removals edinburgh, small removals edinburgh. Bookmark the permalink.